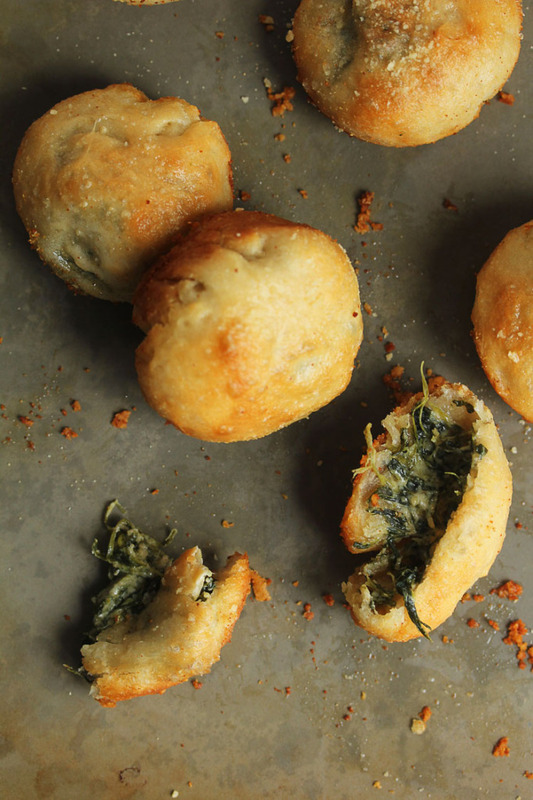 These Spinach Dip-Stuffed Garlic Rolls are insane y’all!!! A few weeks ago, I attended the , and had the best time ever! 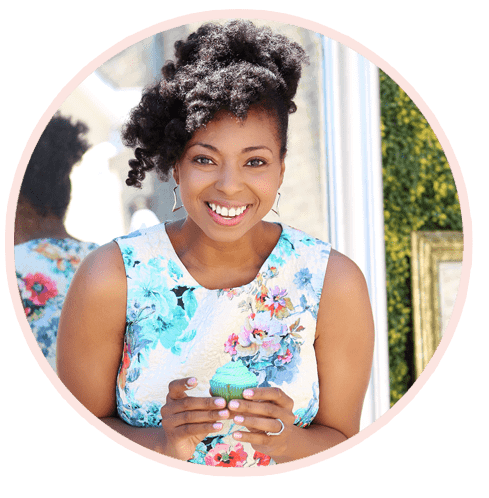 One of the best parts of the experience was walking the aisles during the competition to speak to the finalists and try their amazing creations. These 100 finalists are some of the most creative cooks in the country. They come up with some of the most amazing ways to use Pillsbury products. These were one of the best dishes I tried. I seriously could not get enough of them. The idea was ingenious, and the taste was out of this world. 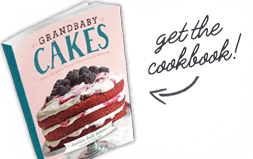 This recipe even won the Pillsbury Clever Twist Award. If you go to restaurants and order spinach dip for an appetizer, this recipe takes it one step further by stuffing it inside a garlic roll. In these Spinach Dip Stuffed Garlic Rolls, garlic bread and spinach dip collide, and the process could not be more simple and fast. You simply stir the spinach dip ingredients (thawed and drained spinach, cream cheese, parmesan cheese, garlic powder and worchestershire sauce) together until combined and then separate into little balls. 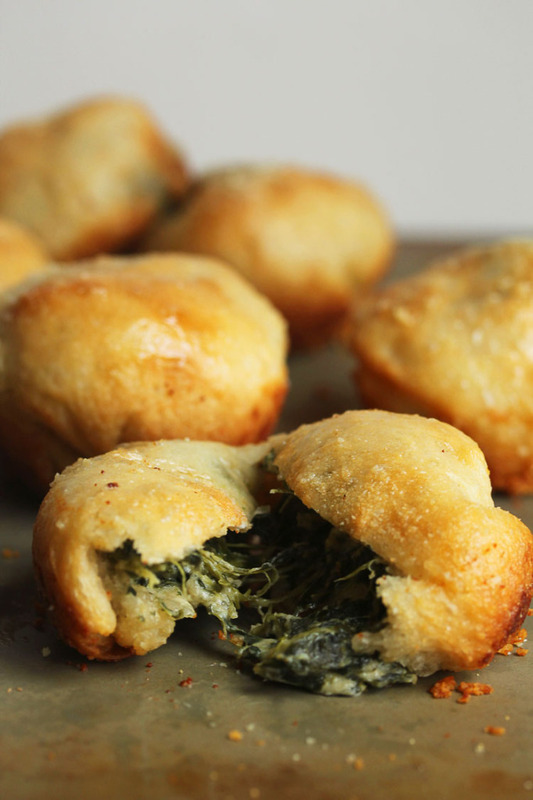 Those little balls get stuffed inside the dough and baked up into golden garlicky buttery deliciousness! Try this recipe for your holiday parties. It should truly be on your menu. 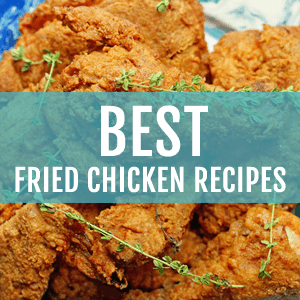 This and wine are guaranteed to make your guests very VERY happy. 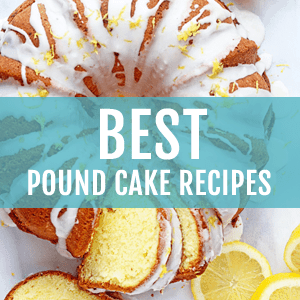 Brillliant recipe! I could make a meal on just these rolls! Insane is the PERFECT word to describe these!! I want to devour them all! 🙂 Pinned, and definitely making soon! Yes, yes, yes!!!! These look amazing! Pinned! WOW!!! i liked spinach inside this. looks yummy. want to have it right now. OHMAGOSHHH this is and epic recipe-I would eat these up in a second! I think I ate these in 2.5 seconds max! Maybe the best rolls ever! Amazing. Love to see the winning Pillsbury recipes every year. Yes I think these are totally the best rolls! These look amazing! I would love some right now to munch on while watching a movies. I could probably pop like 5 in my mouth and not even realize. Hehe. Pinned!! Ps love you site! OMG thank you so much for the sweet compliment. I actually popped several myself. Thank you so much Meriem! 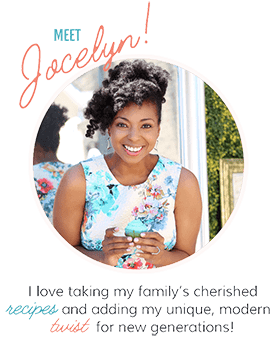 Whoaaaa Jocelyn, after reading this post, I’ve realized that I’ve been eating garlic rolls WRONG all this time!!!!! they need to be eaten like this; stuffed with this gorgeoussssss spinach dip! OMG! I. CAN’T. EVEN!!!!!!!! But just one question, HOW do you stop at 1!!!!!!!??? <3 Pinning! Looks like I know what I’m taking to the holiday party! YUM! Oh yeah girl it is a must! I love spinach dip and placing it inside a roll is genius! This is definitely being pinned. Hooray thanks so much girlie! These look like the perfect appetizer for the holidays or New Years! Because, I mean, bread stuffed with just about anything is a win! Agreed! You can stuff anything in bread and it be a masterpiece. OH! I think I would have a hard time sharing these. Spinach dip + garlic rolls. What a tasty pair! These aren’t for sharing girl! 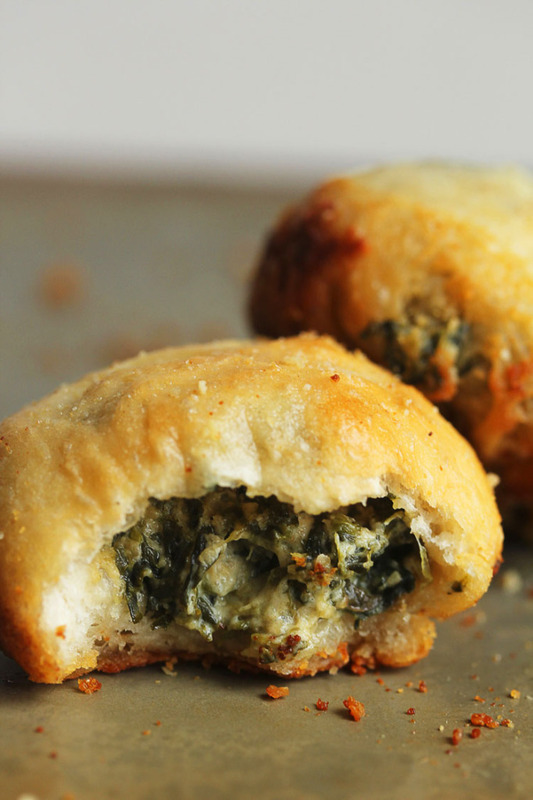 What a great idea to stuff spinach dip inside a garlic roll! I’m betting these wouldn’t last long at any holiday party! Nope these are guaranteed to go fast! Hooray thanks so much Kathleen! You must try the recipe! What a fun use of Pillsbury! I love garlic rolls, and with some spinach it’s healthy right? Yep it has to be healthy in my opinion!! Yep, I can totally see why you were drooling over these gorgeous rolls! I would probably be throwing them back two at a time 🙂 Looks SO good–and such a great way to use spinach dip! Girl I threw back a few too many honestly. Too good. Girl they are too good! oh my gawd!!! 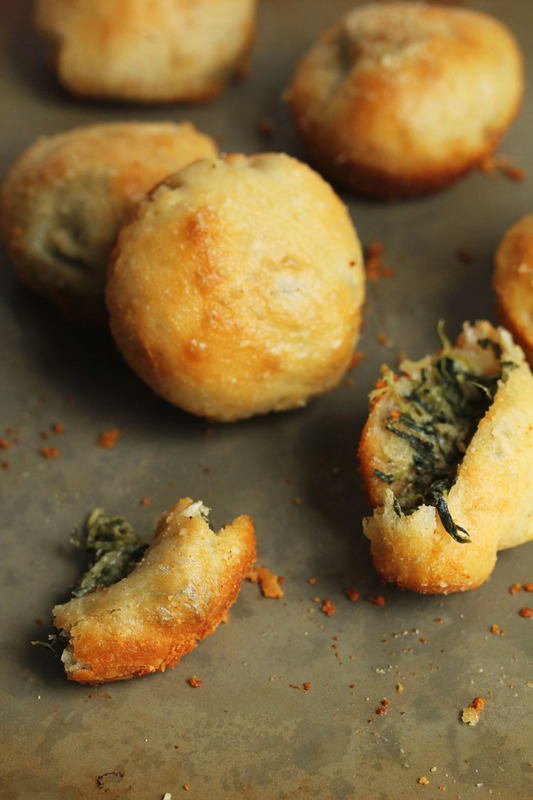 these Spinach Dip-Stuffed Garlic Rolls look insanely delicious!!! WANT!!! I’ve been eating an endless amount of carbs over the weekend. . these look so good!!!! Girl these are seriously way too good! I mean genius! I can’t wait to make these for any upcoming party I have. They are so delicious! I know right? It is the most genius idea ever I think. Well it is definitely in the running. These were the BEST!!! Pinned! I seriously had dreams about them girl. Are you kidding me! This is totally genius, as you said. It sounds amazing – thanks for sharing! That’s hoarding material right there. I’d be hoarding all of these! LOVE! Yep I think I was part of the hoarding team on these too. Holy moly! Now that is a hipster garlic rolls. They seriously look magically delicious. Yes it is hipster indeed Linda! And I DIE. I love these!! And, they will keep vampires away! Score! They would be absolutely fantastic at a party indeed!